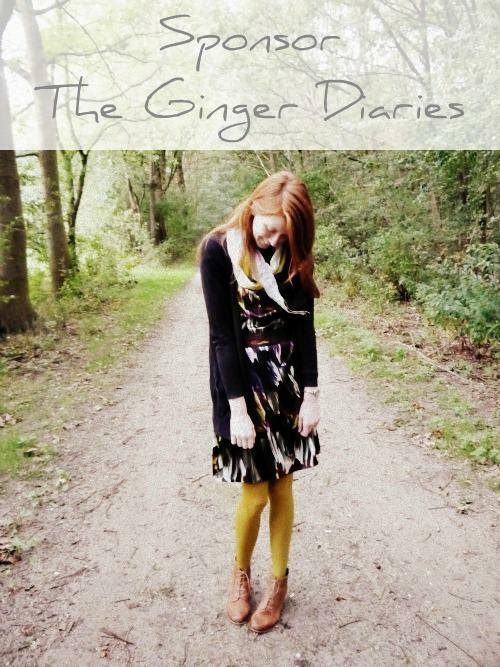 Sponsor The Ginger Diaries in October! In September I welcomed my first sponsors here on the blog and after some thinking and weighing the possibilities I decided to put sponserships open to everyone! Those who are interested can read all about it on my brand new sponsor page. Any questions? Just email me gohomemydear@gmail.com ! Previous Post That’s so pinteresting!